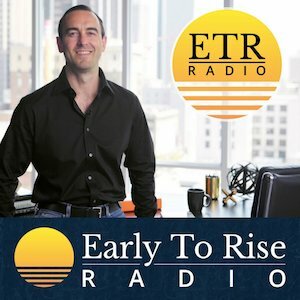 Whether you’re good at meeting new people or not, the number one tip for moving forward in your career or building a business is networking: “Make sure to build your network and use it to develop your ideas or to source ideas from,” says Ted Rollins, global entrepreneur, recognized by Inc. 500. Networking is how you meet the right people, get the best ideas, and remind other entrepreneurs that you’re ready to meet and collaborate. Unfortunately, simply attending the event won’t bring much value to you—you need to talk with people, ask questions, and be prepared. If you aren’t doing these things, you’re losing out on opportunities that could otherwise propel you further into your career. Here are five reasons you’re missing out on opportunities—are you guilty of any of them? You make networking all about you. 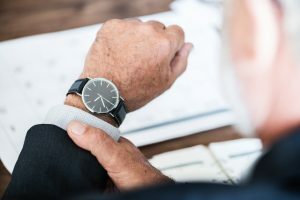 Do you only show up at events when you have a quota deadline approaching? Do you start conversations by telling them your elevator pitch and handing new contacts a business card? Do you immediately tell people about the number of awards you won last year or boast other career highlights? 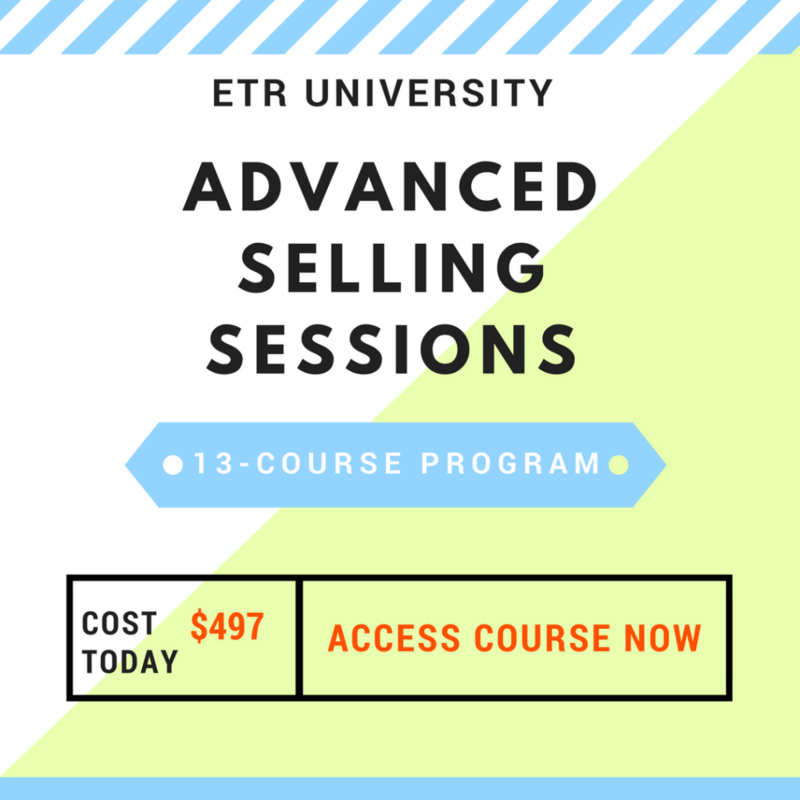 Learn how to talk about your business in the right way with the ETR Advanced Selling Sessions course. 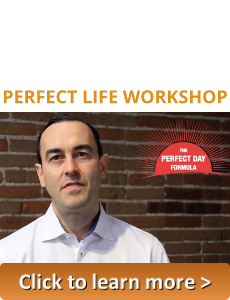 This is for those either making or wanting to make 7-figures from their business. These “look at how amazing I am” updates about yourself or your business are at the least annoying and at the worst obnoxious. People will quickly make a mental note to avoid you at future networking events. How to fix this: Start by asking the person questions, first and foremost. 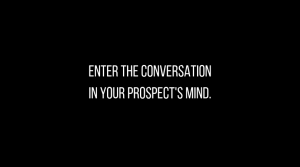 Share the details about your greatest accomplishments and wins for later in the conversation. 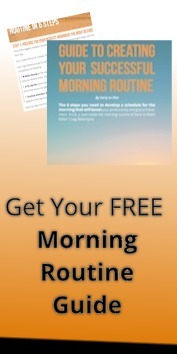 You don’t give other business owners or professionals referrals. Part of networking is connecting the professionals you meet with people that you know could benefit from their services. If you attend meetings regularly with a networking organization and either fail to ever give referrals or constantly give referrals that are low-quality, you will eventually stop being invited to participate. Some networking groups have quality referrals as a requirement to participate, with a mandatory weekly referral quota that members must maintain to stay in the group. Failing to comply or participate in this part of the networking group will quickly earn you a reputation as someone not to do business with. How to fix this: When meeting other professionals, ask what kind of referrals they’re looking for. Many business owners are happy to share what they’re looking for in an ideal client or customer. “The people who leave on a high note [from a networking event] are those who attend with just one goal in mind—to figure out how they can help others in the room,” says Andrew Vest, Forbes.com. Being prepared, mentally and physically, for a networking event takes a little work. You want to look nice, have all the necessary materials, and be ready to talk about yourself and your business succinctly and effectively. Hesitating or stumbling when asked about what you do or who your ideal client is shows the others that you’re not ready. While not everyone you meet expects you to be 100 percent all the time, a lack of preparedness comes across as unprofessional, just as it would in any other business meeting or environment. How to fix this: Be prepared to share about yourself, your ideal customer, and your needs. Be crystal clear on your talents, strengths, skills, and connections that you can offer other professionals. And don’t forget the paper essentials like PDFs and business cards. Use this checklist from the Columbia Center for Career Education to prepare for your next networking event. “In our smartphone era, paying attention is a demanded ‘skill’ many of us lack,” according to experts at Entrepreneur. They continue, “How many times have you spoken with someone who is constantly fidgeting, looking around, or interrupting your every sentence? Listening and providing value bodes well for you, as you continue developing these important relationships. In many cases, if you’re helpful to someone, they’ll be happy to return the favor. The key to being helpful, however, is listening. If you check out as soon as someone starts talking, you come off as rude—no one wants to do business with someone like that. How to fix this: Take three quick breaths before saying anything, whether you’re responding to a question or adding to the conversation in with a similar story. This forces you to slow down, listen, and focus. You seem unsure of yourself. Being able to speak clearly and exude confidence is important for networking events. Yet, for most of us, our number one fear is failure, according to Fighting Fear: The 7 Billion Dollar Price Tag. This makes speaking to others and sharing about ourselves a scary task—What if they’re judging me? What if I did that wrong? What if they can tell I’m not experienced? 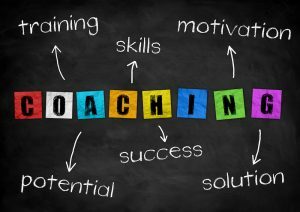 How to fix this: To boost your confidence and public speaking skills, join a group like Toastmasters International, where you can practice a regular basis in a low-pressure environment. If you’re not able to find or join a toastmasters group, take a few tips from Joel Comm, New York Times best-selling author of 12 books and public speaker. Networking events are critical for your success as a business owner or growing professional. The connections you make will provide value far down the line if you make a good first impression by listening, being prepared, and offering to help whenever possible. 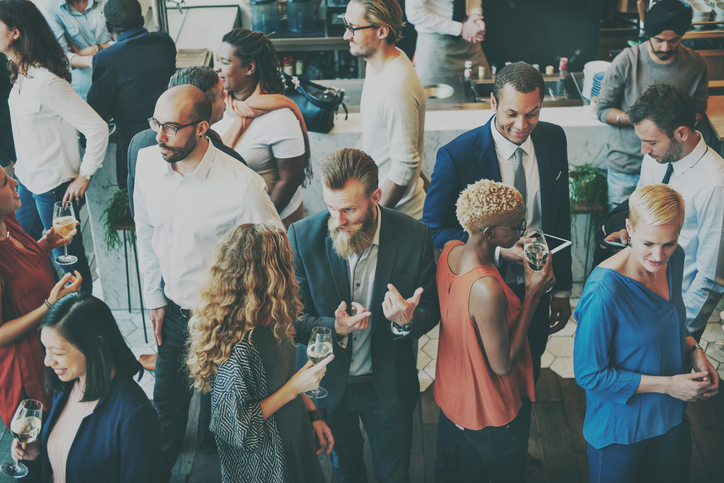 Use these tips to make the most of your next networking event—whether you’re looking for investors or want to move up in your career. Sooner than later, you’ll be glad you did.